Caddell was speaking on this reporter’s talk radio program “Aaron Klein Investigative Radio,” broadcast on New York’s AM 970 The Answer and NewsTalk 990 AM. Anti-Trump text messages from other agents were also referenced and the report referred five FBI employees for further investigation. 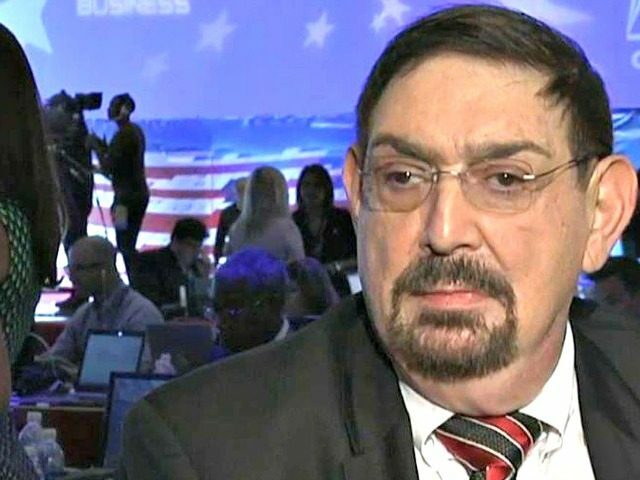 Caddell further slammed the FBI for reportedly using an informant to interface with two members of Trump’s 2016 presidential campaign. Besides the illicit text messages, the report cited FBI witnesses describing an extraordinary system of communication set up between former deputy director Andrew McCabe, Page and Strzok that bypassed the ordinary chain of command to communicate important information about the agency’s probe of Clinton’s email server. The method of communication involved Strzok sending information on the Clinton probe to McCabe through Page, the report found. The IG report found that Page, McCabe and Strzok’s circle of contact cut out two top FBI officials from the chain of communication, namely E.W. Priestap, assistant director of the FBI’s Counterintelligence Division, and Michael Steinbach, who served as executive assistant director of the agency’s national security branch. The IG report revealed previously unknown text messages between Page and Strzok in which the pair discussed stopping Trump from becoming president. “[Trump’s] not ever going to become president, right? Right! ?” Page texted Strzok in one August 2016 message. The FBI called the Clinton probe the “Midyear” investigation internally.